Startups pitching competition Seedstars World is to host the Ghanaian leg of the contest in Accra tomorrow, with 11 startups to fight it out for a place in the global finals. Disrupt Africa has reported this year’s edition of Seedstars World sees the competition expanded to 50 countries – up from 36 in 2014 – with 12 African cities hosting legs of the competition. The first African event was held in Mozambique in May, followed by two events in South Africa; while the Nigerian leg was held in Lagos last week. Tomorrow, August 5, is Ghana’s turn to showcase its best startups, who will pitch head-to-head to win a place in the global finals to be hosted in Switzerland in February, where the finalists will compete for up to US$500,000 in investment. The Ghanaian startups to pitch tomorrow are Boomers International – addressing the quadruple problems rural youth unemployment, rural-urban migration, climate change and sustainable transport; clean tech solution Enyinam Tech; Beep – a fun, safe way to meet new people through friends; customisable online African fashion marketplace Ahwenepa Fashion; OnToday – a full service customer management; Afrishopen – helping SMEs to have an online presence; messaging platform businesses to engage customers CustOpinion; online farming and investment facilitation platform Farmable; church administration platform Asoriba; online credit marketplace LendingSquare; and Flippy Campus – an app providing students with campus information. “The startup ecosystem in Ghana has consistently produced top-notch startups and it doesn’t look to be any different this year. We are excited to see what Ghana has to offer and who we’ll meet again in Geneva,” said Marcello Schermer, regional manager for Africa at Seedstars World. Impact Hub Accra is to host the event; and the winner will be selected by a panel of expert judges including Todd Holcombe, senior faculty member at MEST Ghana; Alex Adjei Bram, general manager at SMSGH Solutions Limited; Eric Osiakwan, managing partner at Chanzo Capital; chief executive officer (CEO) of Growth Mosaic Wayne Miranda; and Samuel Yeboah, managing director at Servled Africa. Members of the public are welcome to attend the Accra event, and should sign up online for free. 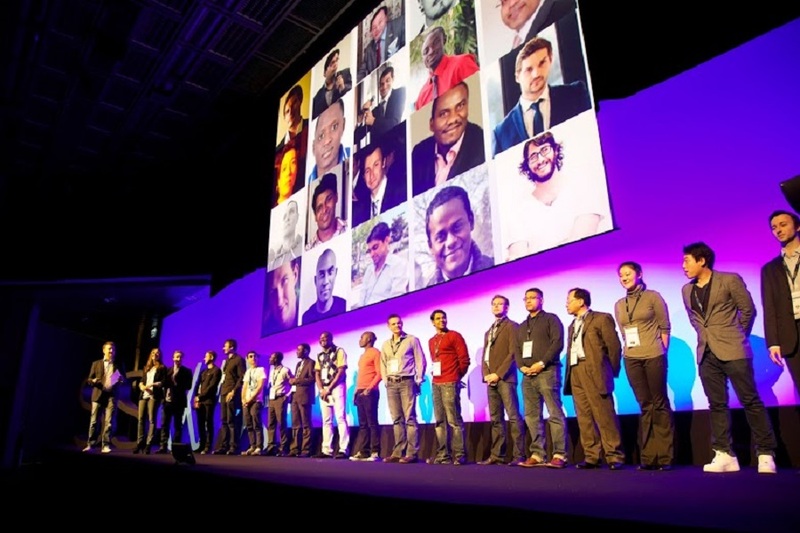 The next Seedstars World event is set for Kigali, Rwanda, on August 26.